Since 1992, Wisconsin law [Wis. Stat. Chapter 709] has generally required residential property owners to disclose “defects” in the property prior to any transfer or sale. 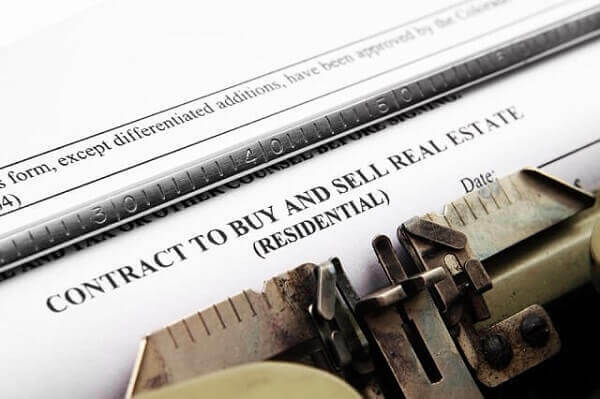 The disclosure is made in the form of a written report supplied to the prospective buyer within 10 days of the buyer’s acceptance of the sales contract. While the disclosures have been a part of Wisconsin real property law now for almost 25 years, questions still arise as to what sorts of issues or matters need to be disclosed. Just as beauty is in the eye of the beholder, so also, it seems, is a defect. What, to the seller, may appear to be a minor blemish may instead be a catastrophic issue to a prospective purchaser. Whether the property has been designated as a historic site. The questionnaire has a “catch-all” query, requiring the disclosure of “other defects” known to the seller. This catch-all query has caused some concern from time to time, since some contend that it is vague. Does the catch-all query include issues or circumstances that might “stigmatize” the property? A defect, after all, is anything that might significantly affect the value of the property. In some other states, for example, the owner of property may be required to disclose that the property was the site of a traumatic event, such as a murder, suicide, or other criminal activity. In those states, a seller may even be required to disclose that the premises is allegedly haunted by ghosts. Such disclosures are not, however, required in Wisconsin. Do you contemplate selling your property? Do you have questions as to whether some conditions meet Chapter 709’s definition of “defect?” Are you involved in a dispute related to the purchase or sale of real estate? Contact the Kerkman Wagner & Dunn, a Milwaukee business litigation firm with more than 50 years of combined legal experience representing business owners in Wisconsin. Our firm has big firm talent and provides small firm attention. Call us at 414-278-7000 or complete our online contact form.